BestWeb 2019 - Categories are updated for the upcoming competition!! 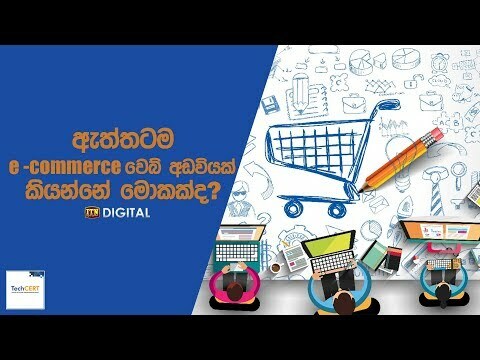 Web sites that advertise products and services either for third parties or its own products without e-commerce features. Sales, classified advertising and deal coupons information. Web designing and digital marketing companies included. Large organizations/companies/ corporations with annual turnover of at least Rs.100M. Web sites providing e-commerce facilities to make online transactions/ payments. Corporations, ministries, authorities and other bodies which come under parliamentary supervision. (Budgets and final acounts are reported to the parliament). Websites of TV, Radio, newspapers, news sites, sports, games, reality shows, events, parties, music, video, etc. Organizations that provide information or services to the general public without a commercial objective. Websites providing services for tourists and local travelers, Hotels, tour companies, booking serives, travel agents, etc. Hospitals (Human & Animals), wellness and fitness products and services, spas, medical equipment, pharmacies etc. should have any needed licences. Websites focused on an individual such as politicians artistes, authors, professionals, etc. The most outstanding websites against each category will be selected based on the selection criteria. Overall winners will be chosen from the winners of all 12 categories. All shortlisted sites are eligible for following special award. Provided that minimum criteria are satisfied. Selected based on the awards won by sites created by that developer.